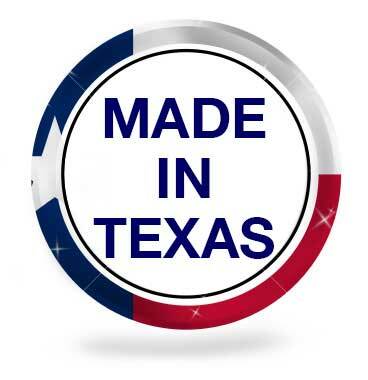 Quick-Way Manufacturing possesses in-house tooling capabilities for its manufacturing operation. Handling a complete job with in-house tooling enables us to significantly decrease the customer investment in tooling while maintaining consistent part quality. 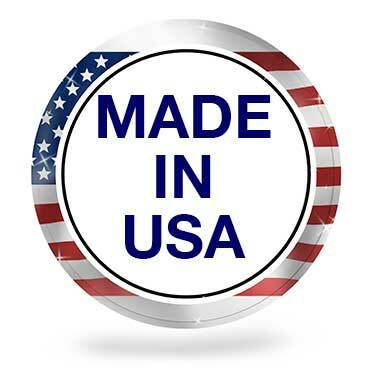 Quick-Way Manufacturing has been making our tool and die in house since 1961. 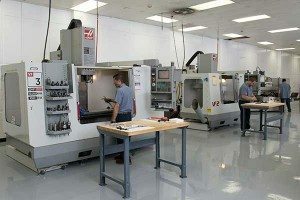 We have a full service engineering department that utilizes the most current technology to produce extremely accurate and long lasting tooling. 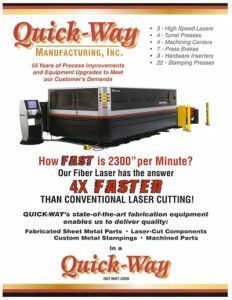 Quick-Way Manufacturing owns and operates our own wire EDM machines, surface grinders, CNC machining centers and heat treat ovens. 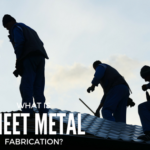 Because we own and maintain our own equipment, we can turn custom tool and die very quickly. 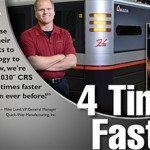 Quick-Way Manufacturing utilizes proprietary tooling methods that help to keep your cost down. 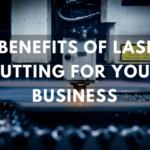 We have developed standard holders and die sets that allows us to just charge you for the inserts, cutting edges and forming edges that are required. All of our tooling comes with a lifetime guarantee. We maintain and replace our tooling as needed at our cost of the life of your part.